With a few improvements, any bathroom in a home, building, or hotel can become the most peaceful place to relax and allow water cleanse your mind and body as your worries slip away into the drain. Marble soap shelves can be the gateway to transport you to another time and place where beauty and elegance prevail. For your next shower renovation, consider our marble soap holders for an immediate and long-term increase in your home value. What are they? 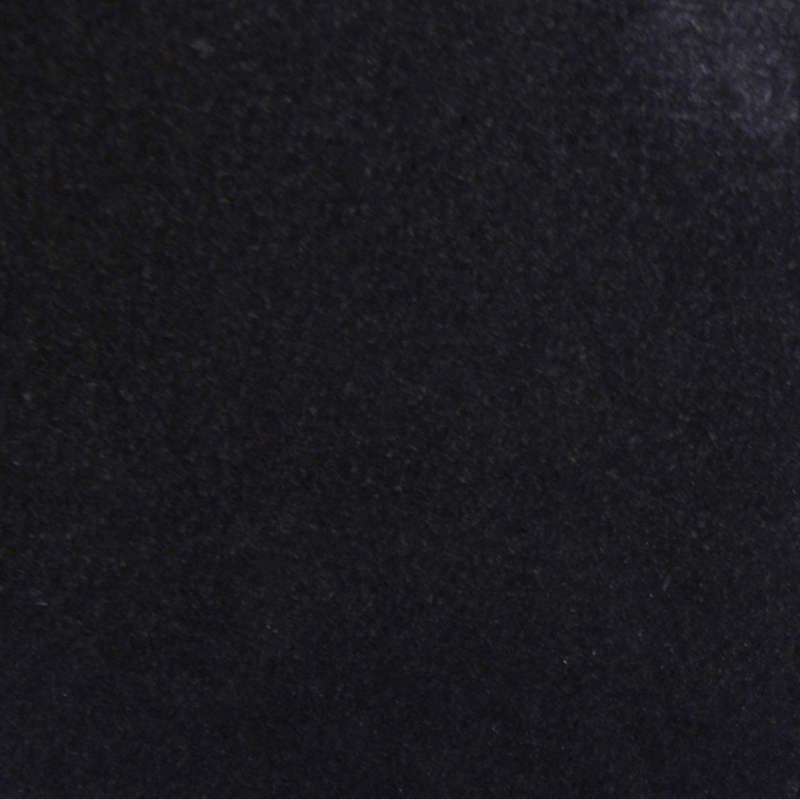 One of the hottest trends of the season is, of course, marble. 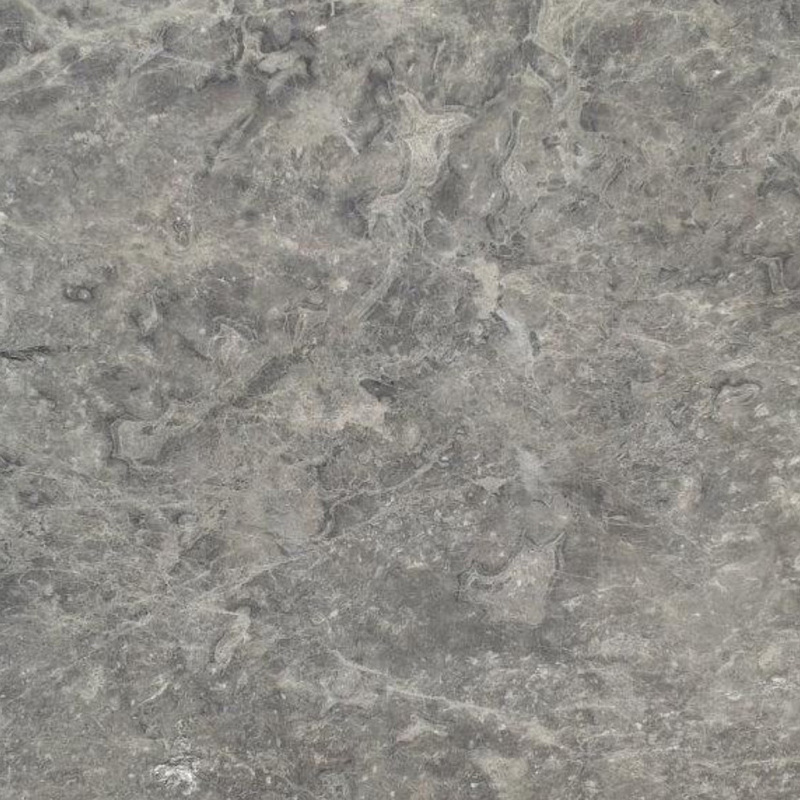 Marble is now being used for kitchens, countertops, windowsills, and bathrooms simply because it is a beautiful stone! 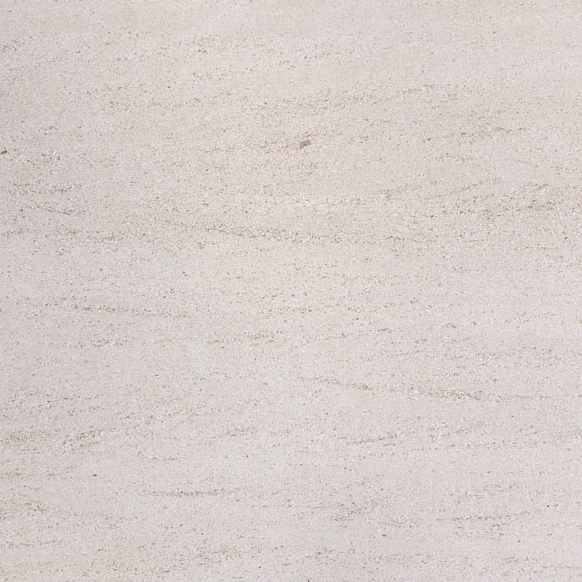 A characteristic marble has always held its ability to enhance the “wow factor” of any room. Adding a marble soap shelf to a shower will bring a touch of luxury to the feel of your bathroom. 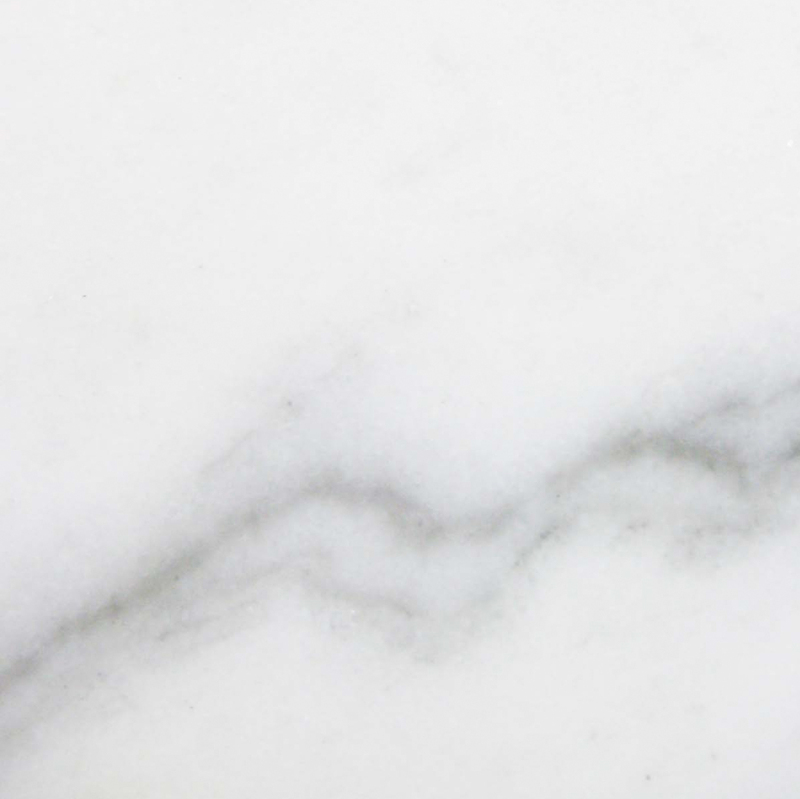 As a naturally derived stone, marble is highly resistant to environmental conditions such as heat, pressure, mold, and many more. 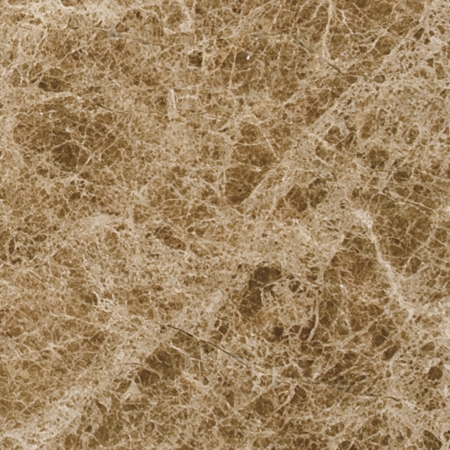 The tonality of the marble at Stonexchange will remain inalterable over time. If you notice your marble losing its glossy exterior just polish lightly and see the marble radiate as brilliantly as it did the stone was first purchased. As eternal as the Eternal City, Roman design mixed with modern style and delicate gray veins in marble shelves make this shower renovation a must-have look! If you lack the square-footage, you can make your shower appear bigger and more luxurious using marble for your next purchase. 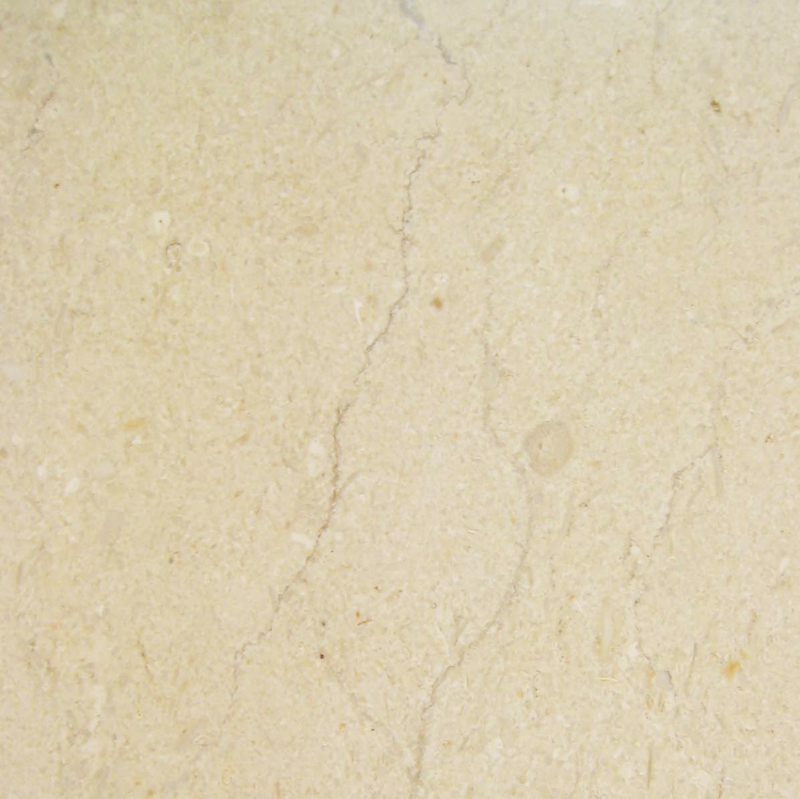 The glossy and smooth texture of the natural stone adds dimension to your shower as the widths of the walls are elongated due to the shiny texture of the marble and the light white color expands a space instead of diminishing. The addition of marble soap shelves will transform your shower into such a serene oasis, that you will find yourself never wanting to leave the warm sound of drops of water crashing onto your skin. 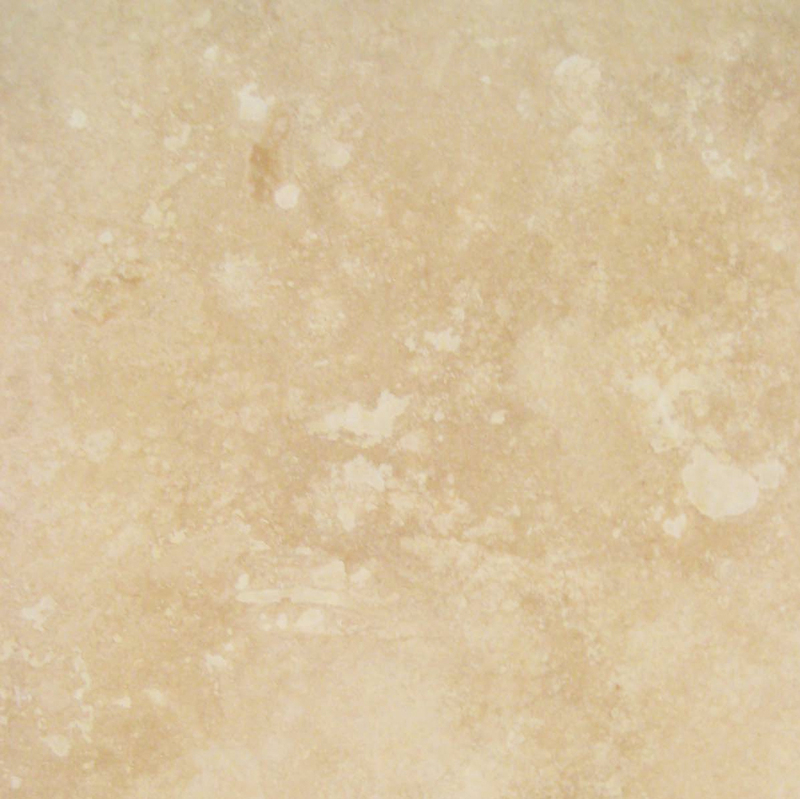 At Stonexchange, our marble is mined from natural stone deposits which ensures the stone is naturally mold resistant. Conducive to highly humid environments, marble shelves are perfect for elevating a shower’s elegance without having to worry about the soap scum. This is due to the immense amount of heat and pressure the marble stone goes through in production that now you don’t have to worry about hazardous or unbecoming mold in your shower. Contractors and developers are always in need of these stunning shelves and wholesalers need to have a large supply on hand in order to help them finish the shower. At Stonexchange we offer premium wholesale prices to help you stock up on corner bathroom shelves for financing check this https://oakparkfinancial.com/business-loans/direct-business-lending/. 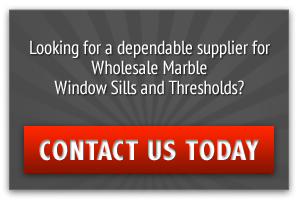 Contact our expert representatives online to talk about our competitive wholesale prices or if you have any questions about what stones is best for your luxury bathroom renovation.